The best tasting, sweet-sarap Jolly Spaghetti has been known to bring out the joyful kid in both kids and the kids at heart. Jollibee recently uploaded a made-for-digital video featuring its newest endorser, multi-talented child star Xia Vigor, leading the Jollibee sweet-sarap dance. 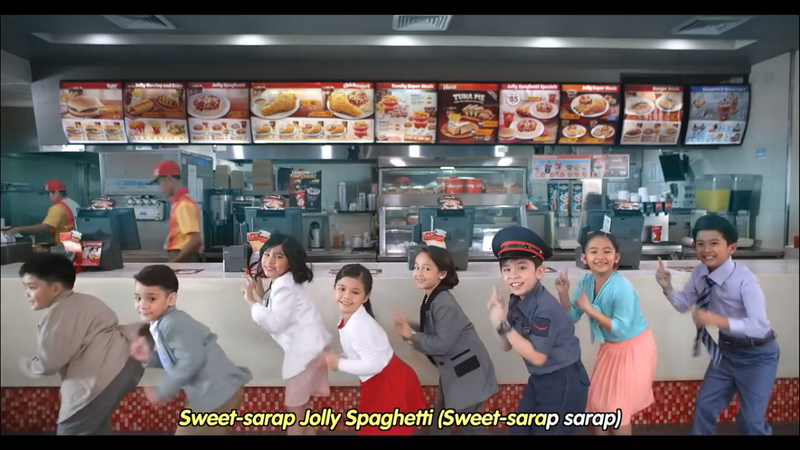 Starring in Jolly Spaghetti’s latest TV commercial that aired last March 26, the expanded made-for-digital version of the TVC shows how the sweet-sarap taste of Jolly Spaghetti brings out the jolly kid in everyone. 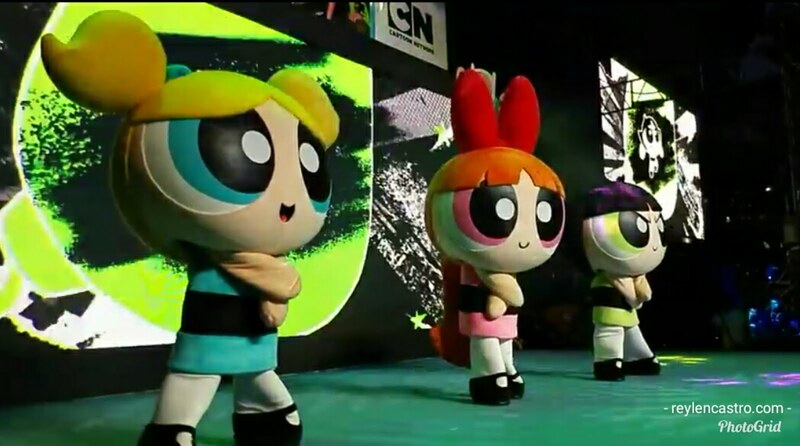 The video also features the new Jolly Spaghetti jingle and dance. For Xia, Jolly Spaghetti is the best because of its deliciously sweet-sarap sauce and generous serving of hotdog and cheese, always a welcome treat for her after rehearsals and teleserye shoots. “It’s always fun to eat my favorite spaghetti in the world! 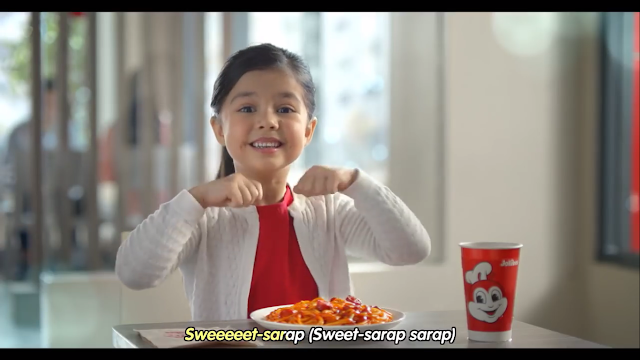 I hope more kids like me at mga mommy and daddy nila will continue to enjoy sweet-sarap goodness of Jolly Spaghetti!” she said. Dance to the sweet-sarap tune by simply enjoying the sweet-sarap taste of Jolly Spaghetti for only P50.00 solo and P55.00 for the Value Meal with drink. Available in all Jollibee stores nationwide and through #8-7000 Jollibee Delivery.